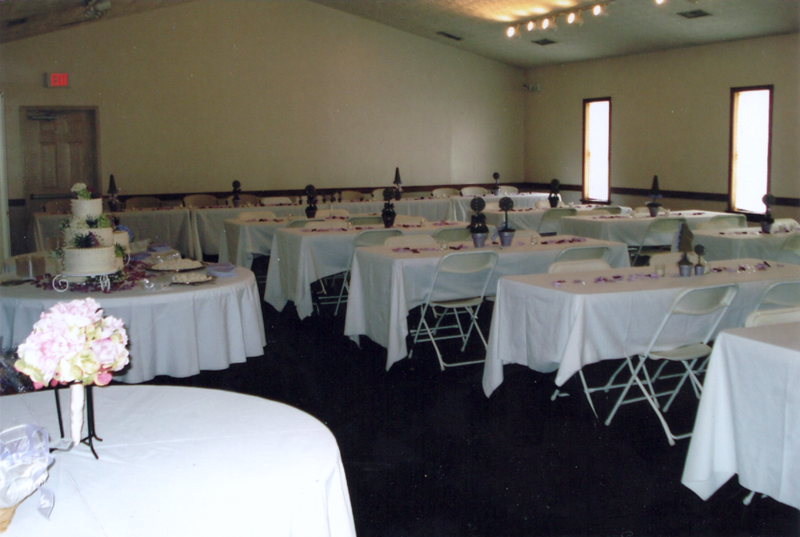 The Smoketree Community Center features a full kitchen, two large banquet rooms, an outdoor patio, and is a premier facility to host your event. The building is primarily for private use by Smoketree Association members and corporate/nonprofit organizations. However, a limited number of rental dates are available to the general public for private events. Please call us at 804-794-1758 or fill out the Interest Form for current rates and availability and we will provide you with additional information.